If you are in need of a pest control company in Sewell, NJ, call TermiGuard at 856-753-1401. 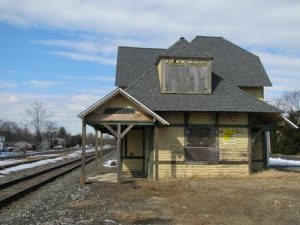 Sewell, New Jersey is a community that is located in Gloucester County. Living in Sewell, New Jersey is becoming more popular. Its convenient location about an hour northwest of Philadelphia provides easy access to the city’s business district and attractions. 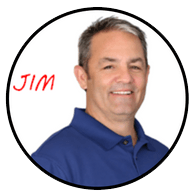 If you own a home or are looking to buy a home in Sewell you should have your home checked for ants, bedbugs and other pests by a TermiGuard pest control expert. At TermiGuard our pest control experts have many years of experience helping Sewell residents remove burdensome pests from their homes. We can help you develop a plan to remove pesky ants and bedbugs in your home that is safe, effective and cost-efficient. Furthermore, it’s a good idea to ask TermiGuard experts about our other pest control programs because we offer an industry leading 100% money back guarantee on all of our services. For example, we can help you prevent moles, voles and squirrels from entering your home. Our prevention techniques use humane methods that keep moles, voles and squirrels from entering your home. Call one of our area offices today for more information about our safe, humane and effective services. When you call, please ask about how our 100% money back guarantee can help you take the risk out getting the pest control services you need to live a healthy life in Sewell, New Jersey.